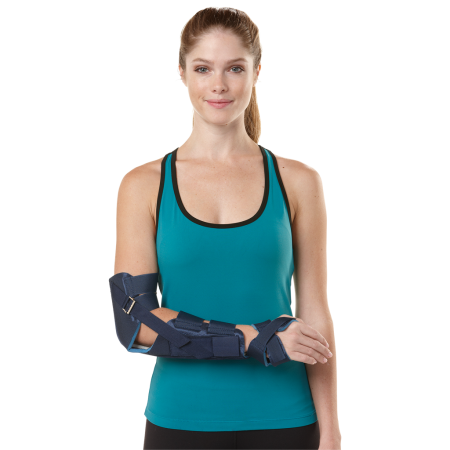 FastForm® Splint Cast Brace – Breg, Inc.
Short Arm Multifunctional Orthosis (SAMO): Used for injuries of the wrist and forearm, this brace can be trimmed and stretched to accommodate each patient's anatomy. Thumb Spica Multifunctional Orthosis (TSMO): An integrated thumb spica makes this brace suitable for injuries of the thumb, first metacarpophalangeal and carpophalangeal joints. 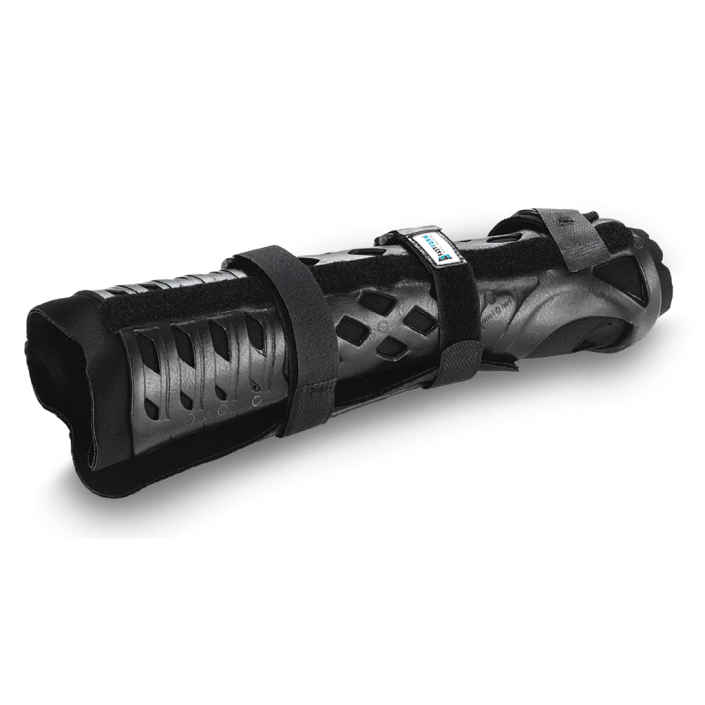 Multifunctional Orthosis (UGMO): All-in-one gutter fracture brace treats injuries that are difficult to cast. Stabilizes fractures on either side of the hand and wrist. Hand-based Thumb Spica Orthosis (HTSO): Used for treatment of the ulnar collateral ligament injuries and provides stabilization and immobilization of the first metacarpophalangeal (MCP) joint. Used preoperative, postoperative or post-trauma. Versi-Sheets: can be trimmed, molded together and formed to meet specific needs.